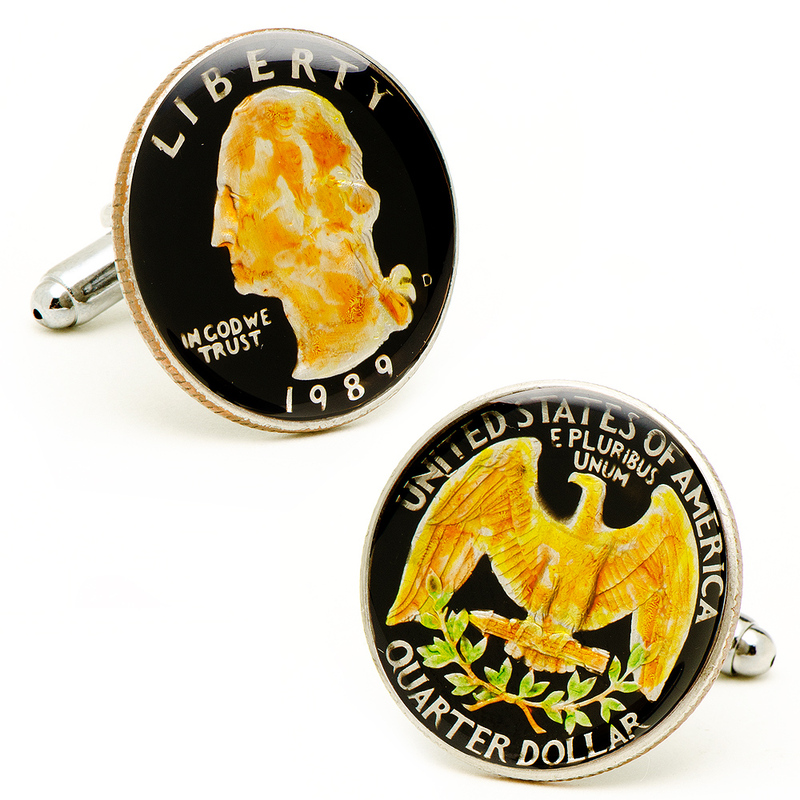 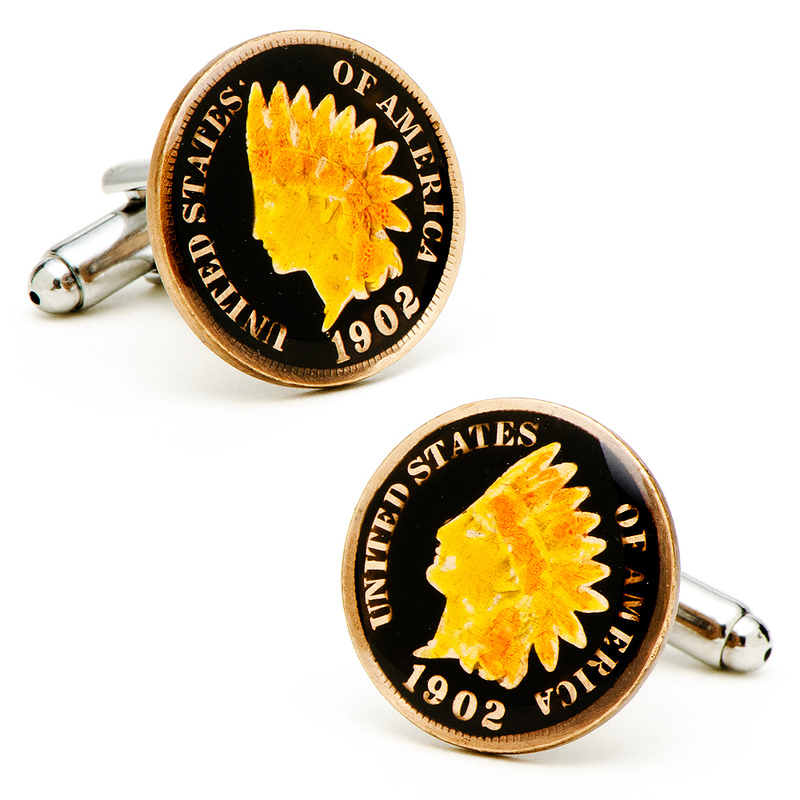 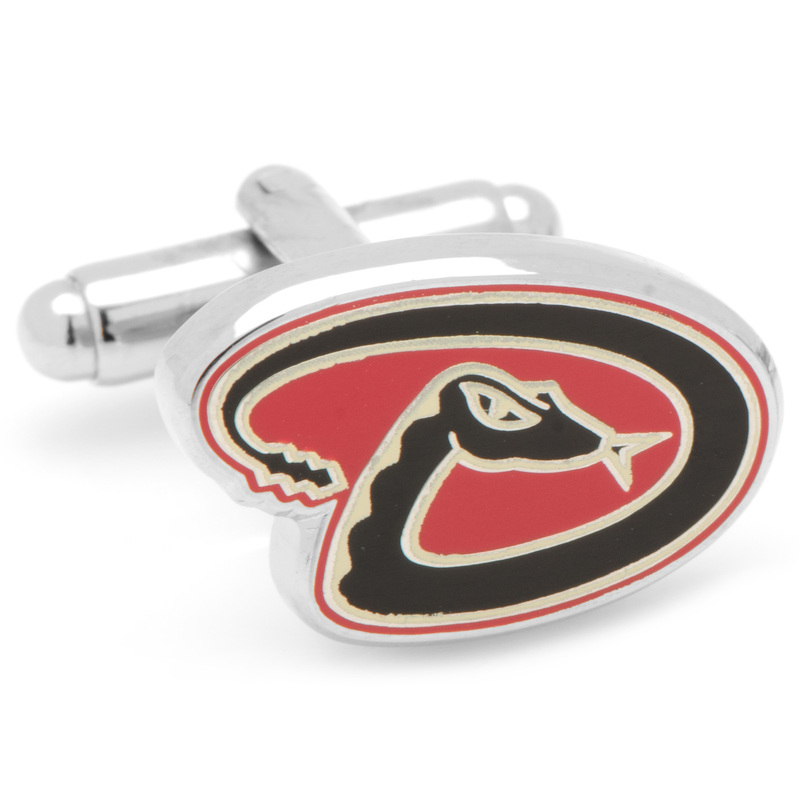 The Hand Painted Black USA Quarter Cufflinks by Penny Black 40 are classy and will catch anyone"s eye. 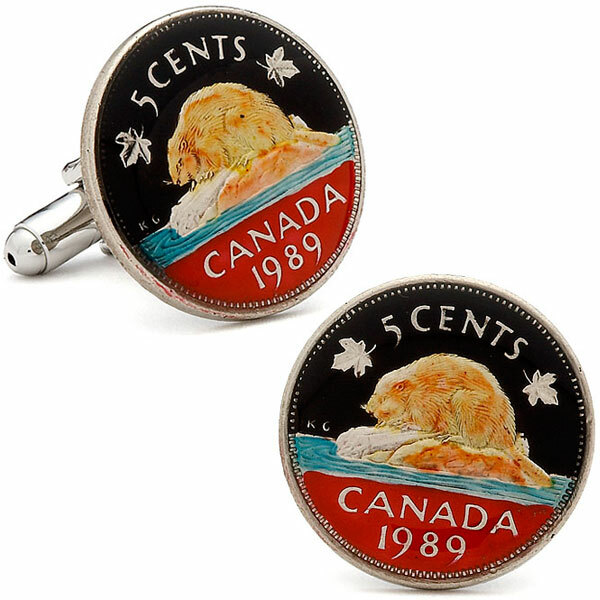 They are 5/8" in diameter, and are Silver plated finding with an authentic US Quarter with enamel. 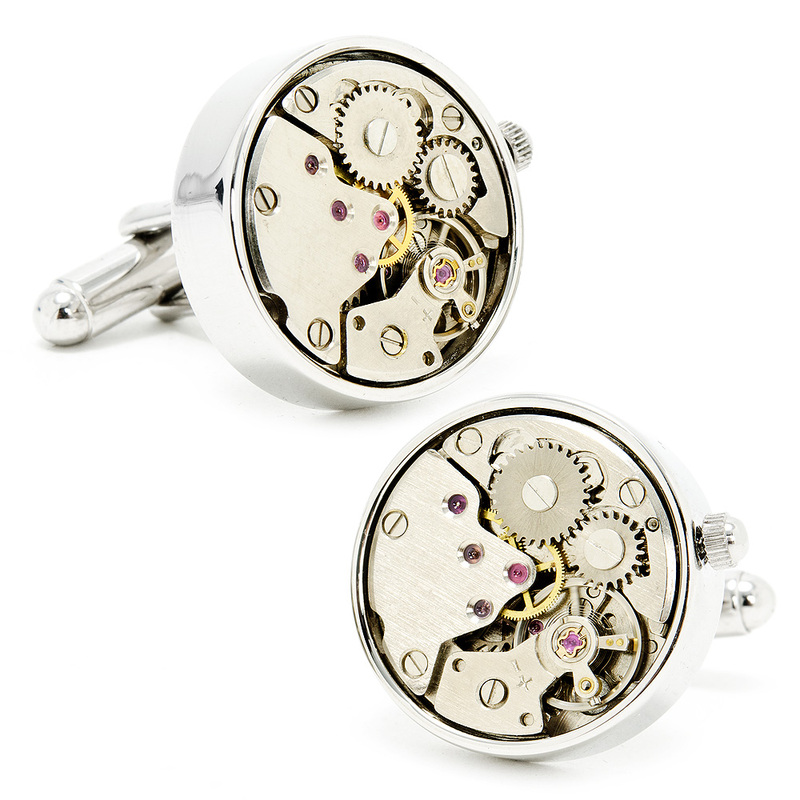 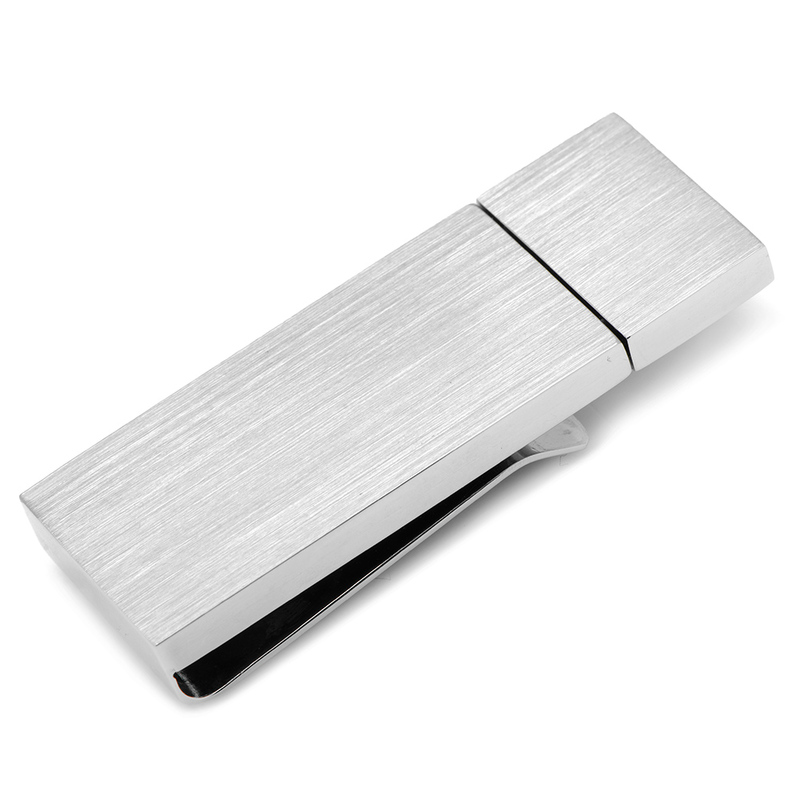 They also come with bullet back closures.